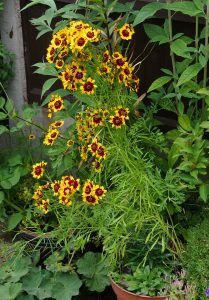 In our 2016 post on Growing Dyers Coreopsis (see here) I mentioned that this annual dye plant was considered to be hardy and could be grown as a biennial (seed sown in first year for flowering in second year). I can now confirm this to be true. Last year we noticed some self-seeded coreopsis growing in pots in the early spring. They had reached quite a size so must have started growing in the late Autumn of the previous year and somehow survived the winter. They went on to produce very attractive early flowers. 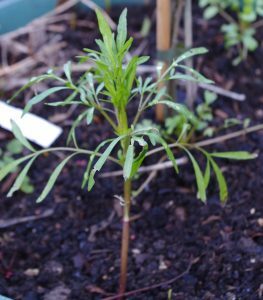 This year we have some further self-seeded coreopsis plants growing in some of the pots in our back garden which I’ve been keeping an eye on to see how they are weathering the winter. Two nights ago we had a hard frost (about -3°C) and the plants looked quite frozen the following day and stayed that way until another night had passed when they thawed out again. The plants have appeared to recover well (see photos). Two days later on 22nd Jan 2019 the plant has thawed out without any significant damage. What damage you can see has been caused by slugs and snails. I should not be surprised of course as these plants grow in the North American plains where frost at night in the spring and harsh winters will be a feature of the climate. 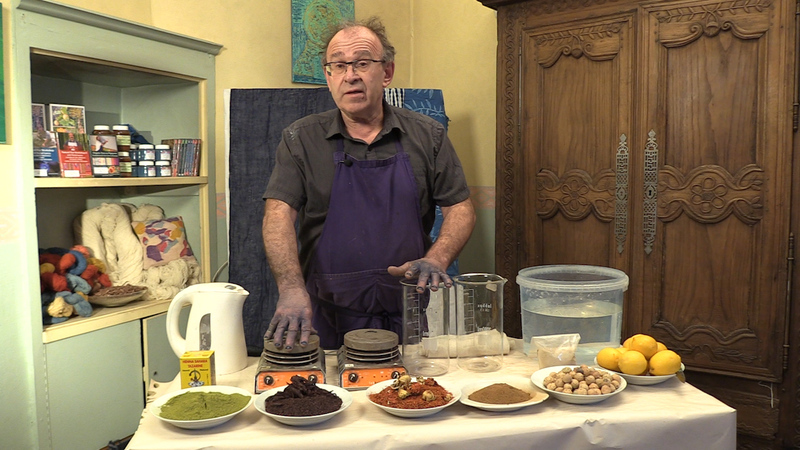 I suppose that what did surprise me was that left to their own devices the seeds will germinate in Autumn and survive much harsher winters than we get here in the UK. They are after all quite delicate looking plants. This particular plant has a long stem and possibly would not survive a heavy fall of snow but some of the coreopsis we grow have short stems and go through a rosette stage which is an adaptation to over wintering. 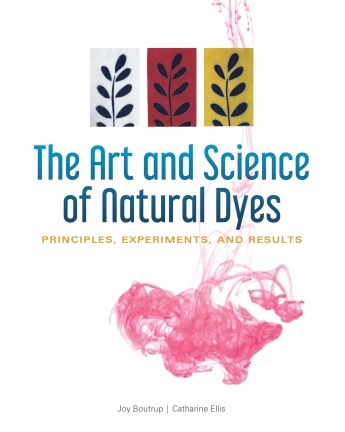 Autumn germination does explain why we do not get much self-seeding in our dye garden. Many of the seeds probably do germinate then (when I’m not really paying attention) and are quickly chewed up by slugs and snails which are abundant at this time of year. Only a few seeds are left to germinate in the spring and they too have to run the risk of being eaten. 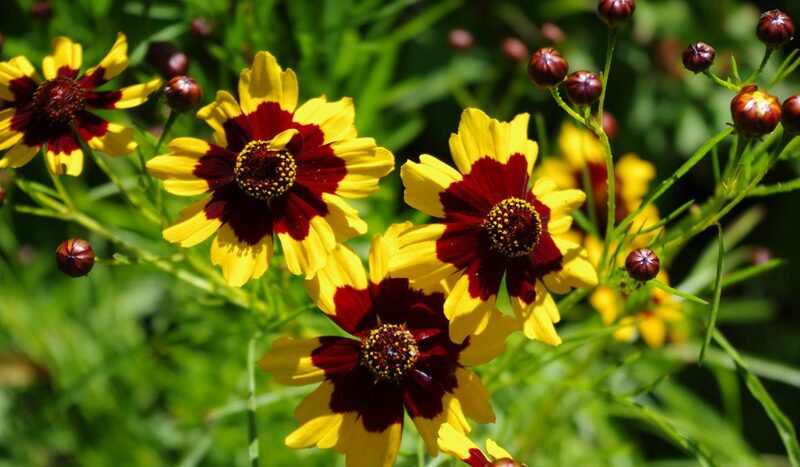 When we first started growing coreopsis we had no self-seeded plants for many years but in the last few years there has always been a few so I assume the “seed bank” in the soil has reached a level where there are enough spring germinating seeds to ensure some survive. The plants I noticed overwintering are all growing in pots where they do get some protection from the rampaging molluscs – even so you can see by the photos that they have been nibbled. Self Seeded and overwintered Dyers Coreopsis in flower in Early July 2018. 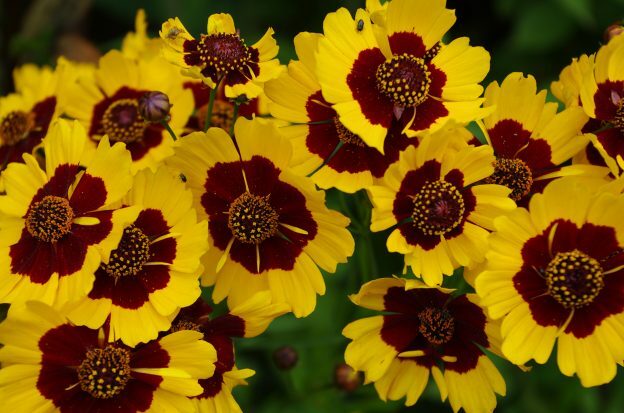 So my advice for other growers who desire the stunning displays of coreopsis earlier in the year is to sow seed in the Autumn in an area of garden that you can easily protect from slugs and snails. 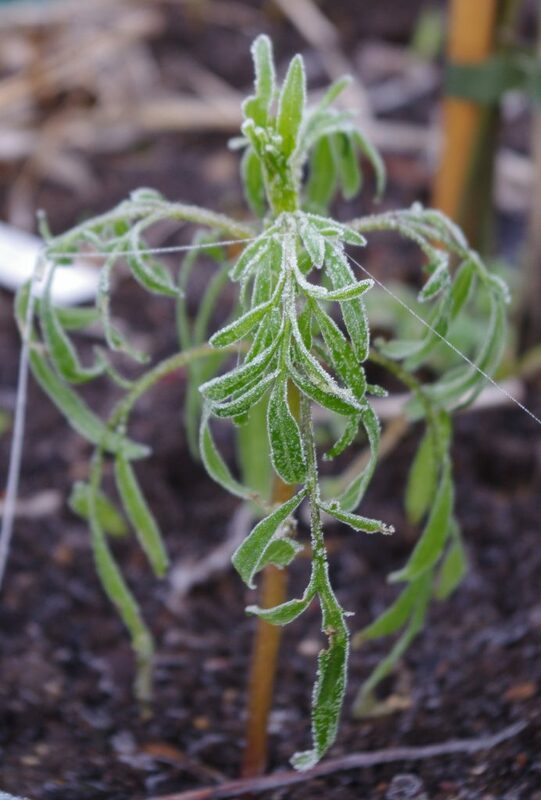 My plants have survived -3°C but I do not know the lowest temperature they could survive in so if you are in an area that gets prolonged periods of sub-zero temperatures I would also make sure your plants are at least partially protected by placing them near to a warm house or growing in a greenhouse or cold frame. 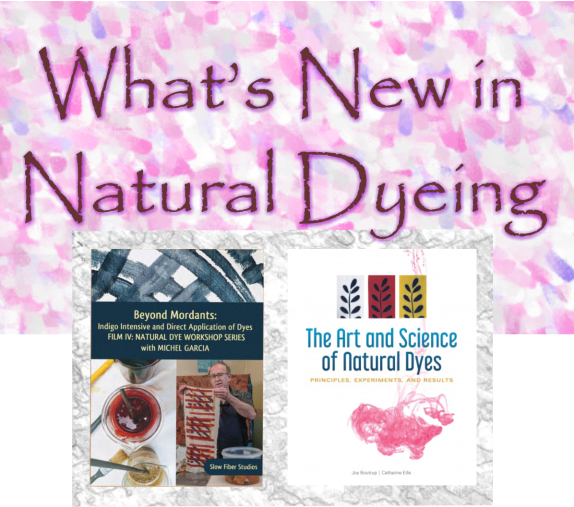 This entry was posted in Ashley's posts, Dyer's Coreopsis, Growing Dyer's Coreopsis, petit teint yellows on 22nd January 2019 by susan dye.